He is one of only 4 Latinos in history to be honored by both governments; the United States and Mexico. Dr. Andrade received the Presidential Citizens Medal, the second-highest civilian award in the United States, for “the performance of exemplary deeds of service for the nation” and the National Ohtli Award, the highest honor presented by the government of Mexico, for distinguished service to the Mexican and Mexican American community in the United States. He has earned five degrees including a BA from Howard Payne University, an M.Ed from Antioch College, an Ed.S and Ed.D from Northern Illinois University, and a post-doctorate MA from Loyola University Chicago. 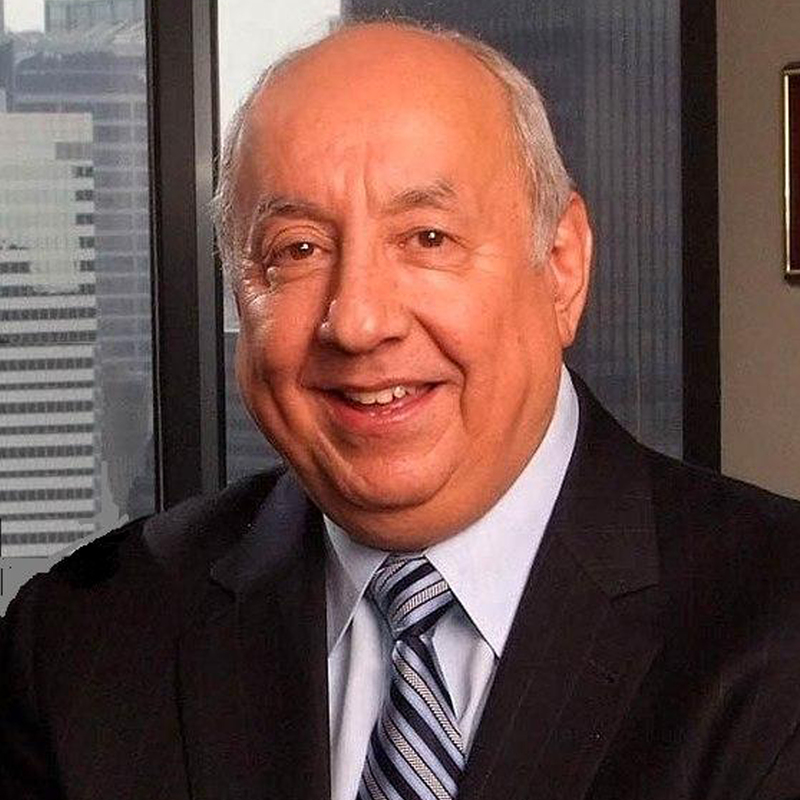 He has received five honorary doctorates and been recognized as a distinguished alumnus by Howard Payne University, Northern Illinois University, and Loyola University Chicago. He has been recognized five times as one of the Most Influential Hispanics in America, inducted into the “Society of Life Models” by OMNI Youth Services, awarded the Medallion for Leadership from the Hispanic Heritage Foundation, the Medallion for Excellence by the Congressional Hispanic Caucus Institute, and the Eagle Award from the Latino Leaders Network, all in Washington, DC.